ISLAMABAD: BOL News administration has paid a part of a month's salaries to its staff while promising to clear remaining dues after Eid. 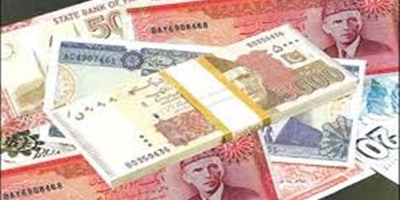 A source tells JournalismPakistan.com the administration has paid 25 percent to 40 percent of the salaries to staff just ahead of Eid. “Low paid employees have been paid the maximum percentage while the highly paid staff given less percentage,” he said. The BOL Television employees were not paid for the last two months after the organization's bank accounts were frozen following an investigation by Federal Investigation Agency. The source said the management wanted to clear all outstanding dues before Eid holidays but a case to unfreeze the company’s accounts has been awaiting adjudication in Sindh High Court. The court has deferred hearing of the case until August 6, saying its sympathies are with the employees but it is equally important to ascertain the source of company's income.